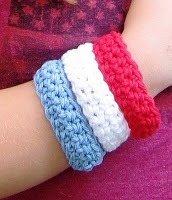 Here are two cute and quick ideas for July 4. 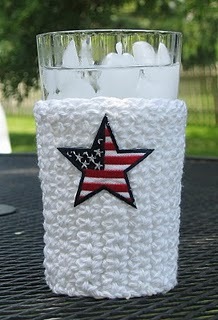 Of course, you can change the color and use the patterns for other occasions too! This is a ReWind article – to save my sanity. I’ve posted the two patterns here in 2010. 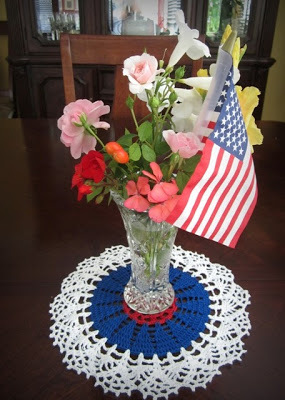 To this, I want to add this totally beautiful doily that would wonderful as a table topper or to line a pretty basket. Free pattern – and a very well written one. There’s plenty of time between now and July 4 to work this one up and display it proudly!